If you have ever worked in (or with) an organisation with more than a few employees then chances are you would have encountered the beast that is the intranet. Not quite a website and not merely a server, most intranets seem to be in their awkward teenage stage – somewhere beyond infancy but not quite ready to step into maturity. As many organisations wrestle with the purpose and place of their intranets, they are also faced with the challenge of engaging their employees in the process – an increasingly difficult job in today’s rapidly changing digital landscape. 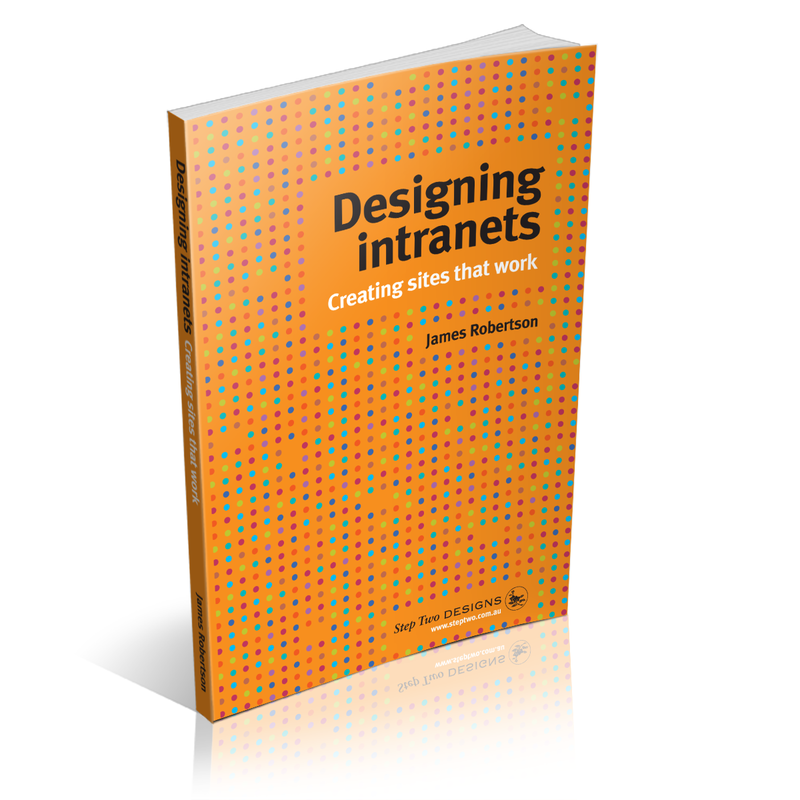 Enter James Robertson, intranet expert and author of best sellers “Designing intranets: creating sites that work” and “What every intranet team should know”. It was really interesting to hear from James recently at an IABC presentation as he discussed the phases that organisations move through on their mission to create a successful intranet. Covering everything from the birth and organic growth of an intranet through to how to grow it into a useful business tool, James demonstrated that intranets can be more than just a bank of information – they can be a place for employees to engage with the organisation and collaborate with other people. In our experience, we have found that a lot of businesses know they want to improve their intranet but don’t really know where to begin. 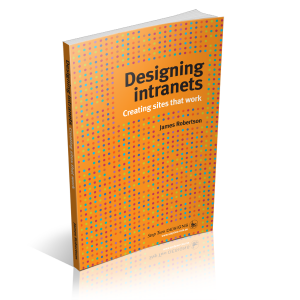 Too often, they end up moving straight to action before undertaking a strategic approach and miss a critical opportunity to re-asses exactly what purpose the intranet serves and exactly how users would like to interact with it. Like raising a child, developing an intranet into a success is an ongoing investment for any organisation, and no one is pretending to have all the answers about how to create the ideal intranet, if such a thing exists. However, understanding the potential return and value a great intranet can bring is becoming more and more vital, especially as we all move into a future that is so digitally driven.